There was no shortage of huge data center openings this year, majority of them multi-tenant facilities, where owners lease space to companies. In November, market research firm IDC said huge data centers being built by service providers will account for more than 70 percent of all data center construction by 2018. Here are some of the biggest multi-tenant data center construction projects that were completed this year. While this isn’t an exhaustive list, these are some of the most prominent big data center launches we have covered this year. The wholesale data center developer launched the sixth data center on its already massive Ashburn, Virginia, campus in September. Largest in the company’s portfolio, the ACC7 facility is about 450,000 square feet and has the capacity to provide 41.6 megawatts of power. 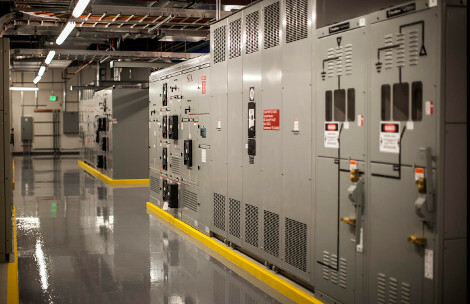 ACC7 and the 9 megawatt Phase IIA of its Santa Clara, California, data center that was finished around June, were the first to use DuPont Fabros’ new electrical design, which enables the company to deploy capacity in smaller pieces that it has done with its earlier builds. QTS Realty Trust has retrofitted a former semiconductor plant in Los Colinas, Texas, into a data center that can accommodate 700,000 square feet of raised floor and 140 megawatts of power, according to the company, which announced the launch of the behemoth facility in October. DataGryd is the newest player to enter the Manhattan data center market. The company has four floors of the massive carrier hotel and data center building at 60 Hudson. In September, it announced the launch of the data center with its anchor tenant Telx, which has leased about 70,000 square feet of build-to-suit space from DataGryd. RagingWire, now majority owned by Japan’s NTT Communications, brought online an additional 8.1 megawatts of critical power at its Ashburn campus –the final phase at the site. The company said it has seen strong sales in the Ashburn market ever since it launched the site in 2012. Most of the capacity it has brought online there was pre-leased before launch. 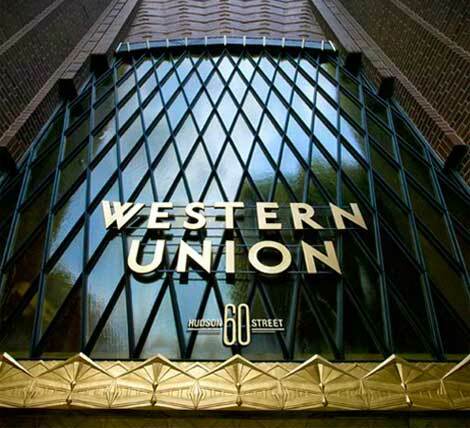 ViaWest, acquired by Canadian telco Shaw Communications this year, launched 140,000 square feet of raised floor in the Denver market in June. This is the fifth data center in the service provider’s home state of Colorado. Another big expansion for ViaWest came in April, when the company announced the launch of a 9 megawatt data center in Chaska, Minnesota, which is just outside of Minneapolis. IT services provider Cervalis opened a 168,000 square foot data center in Fairfield County, Connecticut, in February. The facility provides 75,000 square feet of raised floor and 16 megawatts of power. 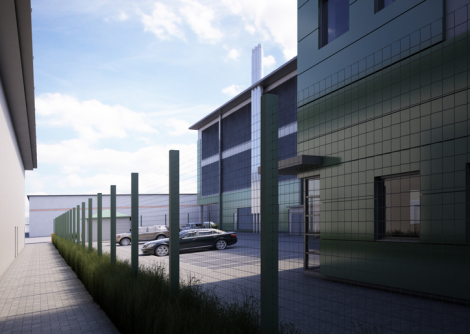 Virtus Data Centres brought online its London2 facility in Hayes, just outside of London, in October. The facility’s power capacity is 11.4 megawatts, delivered across 65,000 square feet of space. 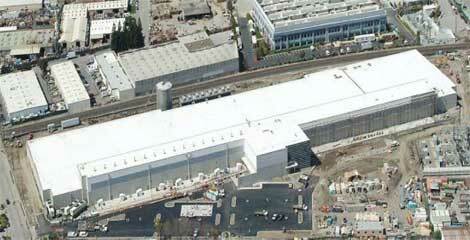 The data center had five customers on board when it was officially launched.